Yesterday at the gym I worked my legs. That means squats (but only a few). Leg extensions, that is where you sit on a machine and lift your legs up under a bar. I did standing leg curls, that helps work the muscles on the back of you leg. And a few other things nothing to hard and not to much of one thing. Today I am going to be working on my Biceps and Triceps. For that you are working more with dumbbells or a few machines. What you want to do when you are pregnant is to do low weights but lots of sets. So lets says I can curl 15 lbs, 15 times and I do that 3 times and rest 30 seconds in between. Well now I am going to do 10 lbs 15 times, rest for 30 seconds and do that 5 times. When going to the gym writher you are pregnant or not its not always about doing the big weights, its about how many times you can do it. Then more you do the more you are taxing yourself. The better the results you will get. If you are anything like me and don't know what to do at the gym don't worry there are apps out there to help you along the way. I am just going to help keep myself in shape and to feel good. I don't really want to be a bodybuilder. Arm stretching and chest stretches. Prenatal yoga. Light weigh lifting, Walking. Do abs work. Don't over lift weights. Don't start anything new. Ok I know that is kind of a short list but really you can do a lot, if you have already done it and if you ask your doctor. So far I am 4 weeks and just did legs today at the gym. I did not over work them and I kept my weights light. Tomorrow I am going to do zumba. Remember to drink lots of water and make sure you are eating right. In the next few weeks I am going to refine my workout and post what I am doing. I think that would help you all more. Pregnancy is one of the most precious chapters in a woman?s life. 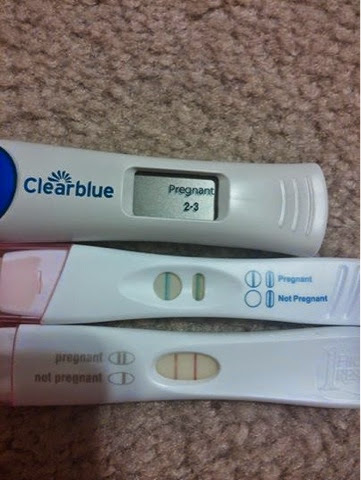 This period includes a lot of adjustments and changes in order to better take care of herself and the baby. Everything that a pregnant woman may come in contact with may not only affect her but the growing baby in her. In order to maintain beautiful and healthy skin during pregnancy, double checking the ingredients of your skincare is very important. 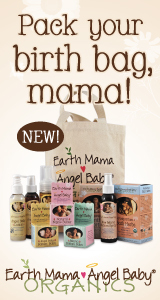 Fortunately in this period of time, there are many products available that will cater to the needs of pregnant women. You will need to do proper research to ensure that the ingredients in your skincare products are safe for you and your baby. There are many resources online that can help you with this. For example, WebMD's pregnancy skin care guide is a good place to start. Also check out the list of best face, neck & skin tightening cream products on beyondtalk.net. The site also discusses the ingredients used in these products. In some cases, pregnancy can cause an excessive hair growth on the different parts of the body such as the breasts, face, tummy and other unwanted areas. The removal of these unwanted hair can be done in different ways, but some women still prefer removal the permanent way. However, there is still no studies conducted regarding the safety of having laser hair removal while being pregnant. Hence, many health experts still do not recommend having the process done during pregnancy due to the lack of information on how it can affect the growth of the fetus. Some studies suggest at home laser hair removal machines might be a safer option. However, before you start using them, be sure to read review of the best home use hair removal machines for ladies and also consult your physician to be safe. About 8 years ago I started to know that something was not right with me. If you asked anyone in my family they would say that I was never "normal" and in a way that is true. Where should I start. I don't want to over whelm you with this but I wan others to know so I help you know if you need help. All my life I have been cold but hot to the touch. I would have headaches just about everyday. I would have brain fog, as in spacing out and forgetting things that would happen a few minutes ago. I would have blurry vision every now and then. But the one thing, well two things that I hated the most was..... I had really bad stomach problems and would not lose weight no matter what I did. So we went to the doctor to get some blog work done. What I found out was the first step to a long path. 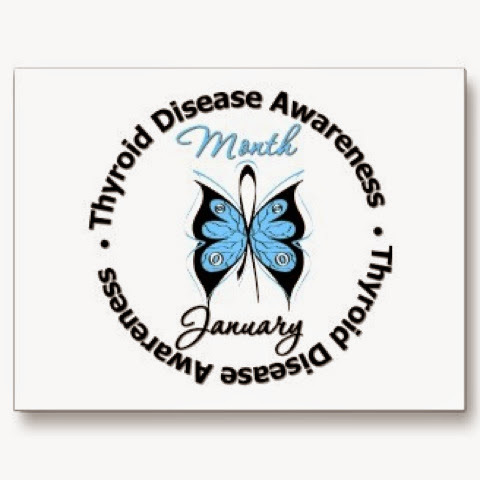 I was told that I have thyroid problems. So I had to get blood taken once a week to see what they could find. At first they said it was hyperthyroidism then two weeks later I was hypothyroidism. I could never get a real answer. Mind you I had tricare (military insurance). After three months of the run around I asked them to send me to an endocrinologist, and they told me NO! Yeah so I was seeing a PCM, a family doctor not a specialist and they thought that they could fix me. They did nothing, so I got tired of getting my blood taken so I stopped going. Five years later I had a doctor tell me I should go get it looked at (thank you Luck Air Force base) and I had an ultra sound. Then they told me they wanted to get a biopsy. But that scared me to death. 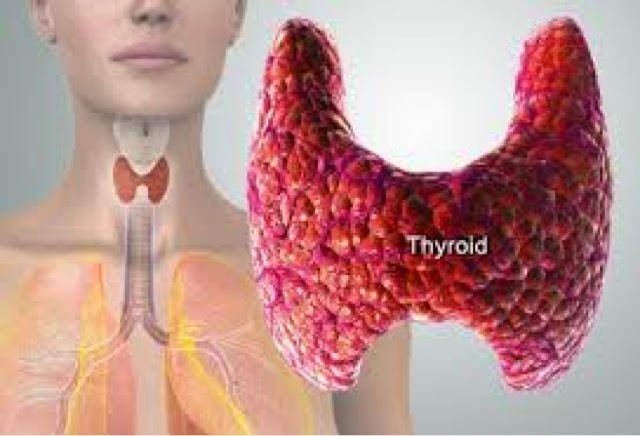 I did get to see an endocrinologist and he was the one who told me 1. that my thyroid is messed up due to having a baby (NOT) and 2. it sounds like I have something called Hashimoto syndrome. His first answer was, here lets get you on some meds, oh yeah and you can't breastfeed with taking it. Aiden was 4 months old and I wanted to breastfeed as long as I could. I decided to wait until I was done having kids to get my thyroid looked at. Three years after that I saw a commercial for a doctor who work with people who have thyroid problem and most had Hashimoto. So I gave him a call. He not only did my blood work but he did a LOT of blood work. My Hemoglobin was 5.8 (should be 4.8 - 5.6, meaning that I have an increased risk for diabetes. A few other things that was border line high/low. But my thyroglobulin, anitbody was 5.7 (should be 0.0 - 0.9) As you can see I was not just high I was up in the sky HIGH! That is how you know that you have Hashimoto. So what does that mean in a nut shell... it means that my body as an autoimmune problem it is literally at war with itself. So how do we fix this? Well there are a few things I could do, yes I could get on the pill (which I till might need) but I could also go on the Hashimoto diet. This diet really is not to hard, that is unless you are in love with bread! I told my husband one day that I think I would die if a doctor ever told me that I could not eat bread anymore. Well I was told that two weeks ago and I'm not dead... not yet! That's right the diet is to cut out gluten and to get a paleo diet. I will go more into what a paleo diet is later in other posts. 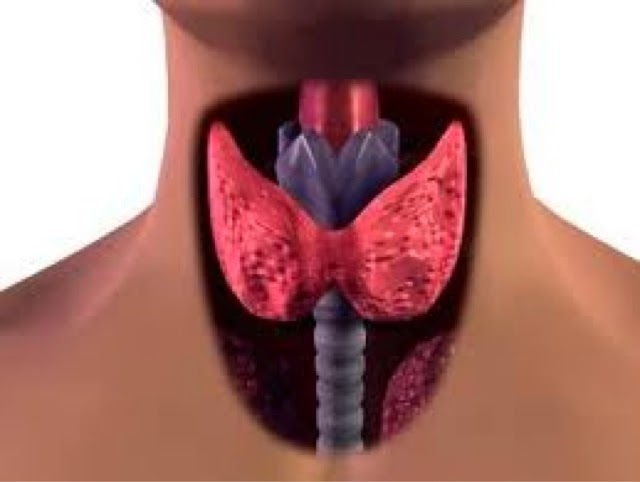 Some foods can make your thyroid flare up for me it is gluten and soy. Two of the hardest thing to get out of a diet. But just after two weeks of working on this. I have had no headaches, I am no where near as tired as I used to be, little to no brain fog, and I am not freezing anymore. I still need to do a food allergy test to find out if something is causing problems, but I never knew that just changed what you eat can make a big difference. My kids love to read. So I am always getting books for them. This time I got them a book called Whaley's big adventure. This last month, my son's preschool focus was on the country of Australia and ocean life. So I was thrilled when I was able to review an If you were me and lived in Australia book. I can't believe another school year has come to an end. My daughter is no longer a 1st grader. Before I know it she will be starting 2nd grade. Did you know that many kids lose knowledge over the summer months? How do you prevent summer learning loss and keep your kids busy over the summer? 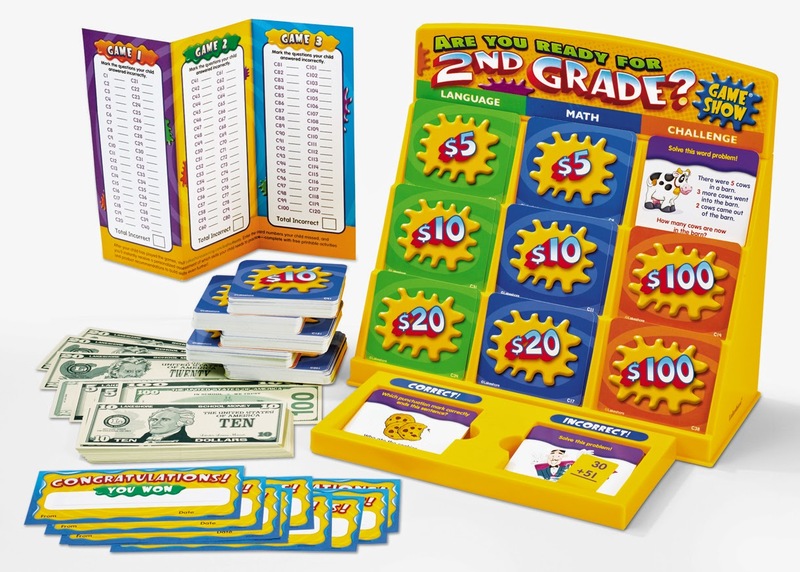 One thing I'm doing this year is playing Are you Ready for 2nd grade? Game Show with my daughter.